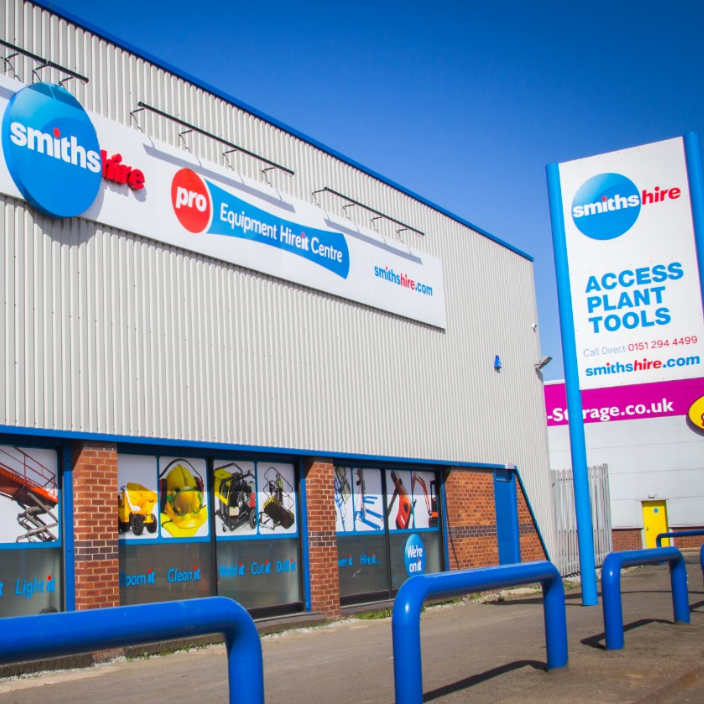 Smiths hire recently organised a highly successful and personalised Product Awareness Event for a customer’s buying department at our Whitegate Drive depot in Blackpool. The Free Event kicked off to a positive start with bacon butties & coffee and involved a personal demonstration of the equipment by the chosen manufacturers, attended by Thomas Smith and Smiths Hire’s key account managers. 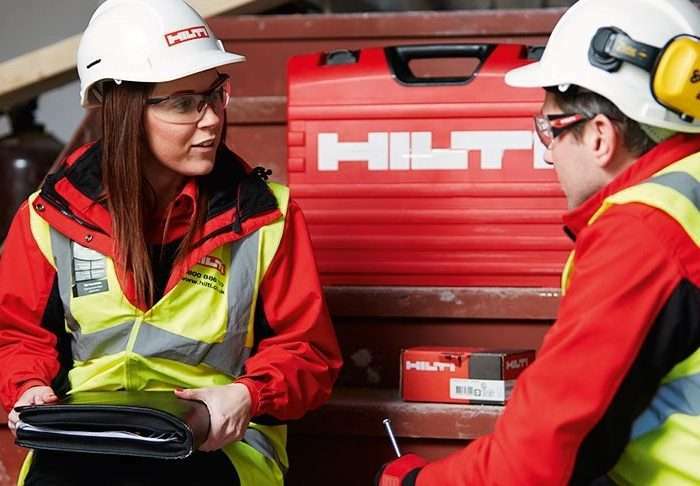 The buyers got to try the equipment for themselves, in order to have a better ‘hands on’ understanding of what it can do and how it can improve site efficiencies. And it’s all managed at depot level in a safe but informal and educational environment. The Positive Feedback from the first event got us thinking of the bigger picture and suggested that other customers would like to come along and experience it for themselves. In order to plan future events we would like some feedback from you to test its potential importance to you and your team.